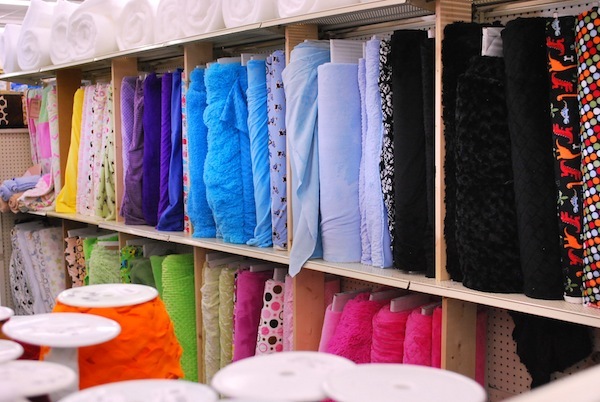 Here’s another shop for you to get to know! 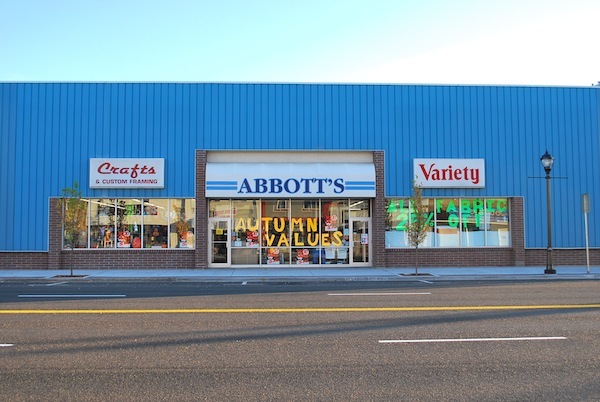 Here we have Abbott’s in Rigby, Idaho. 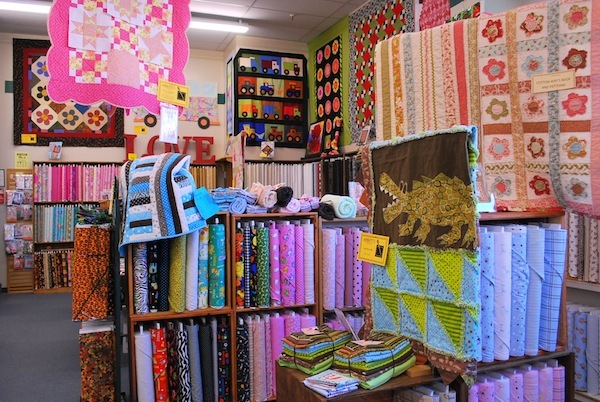 Abbott’s is a craft and variety store with a fabric department. Check it out!